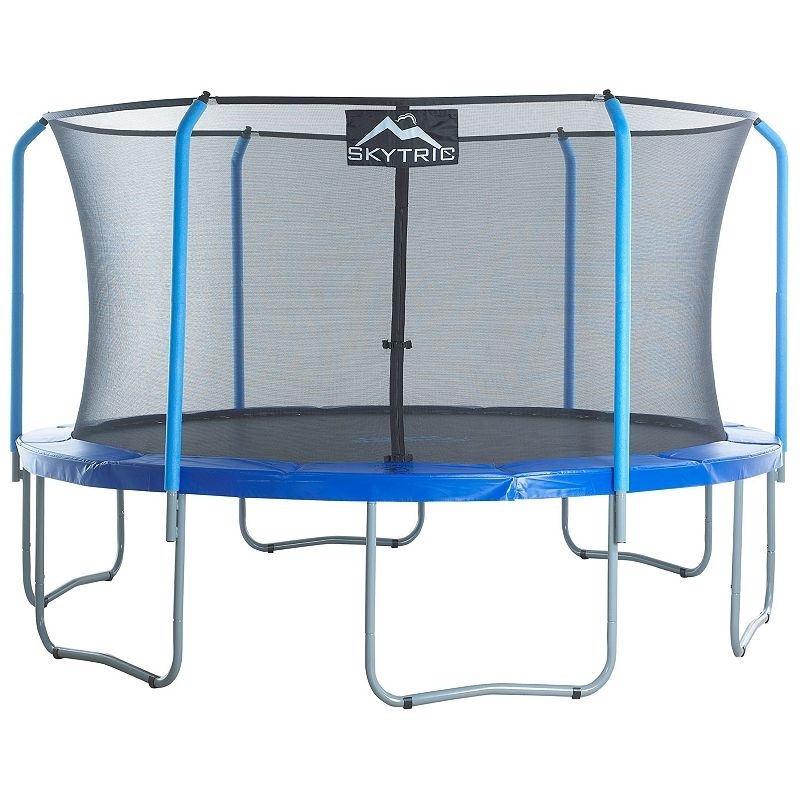 The NEW 15ft Skytric Trampoline - enjoy your jumping experience more! 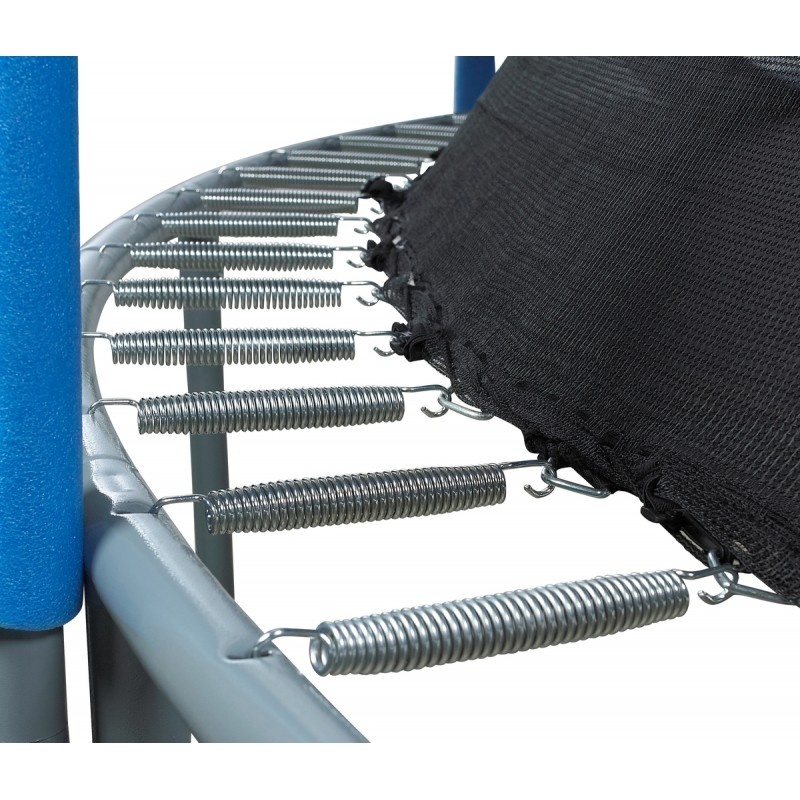 This premium quality trampoline offers the new EASY ASSEMBLE/DISSEMBLE enclosure poles feature which mean you can drop the net flat onto the trampoline bed within minutes. 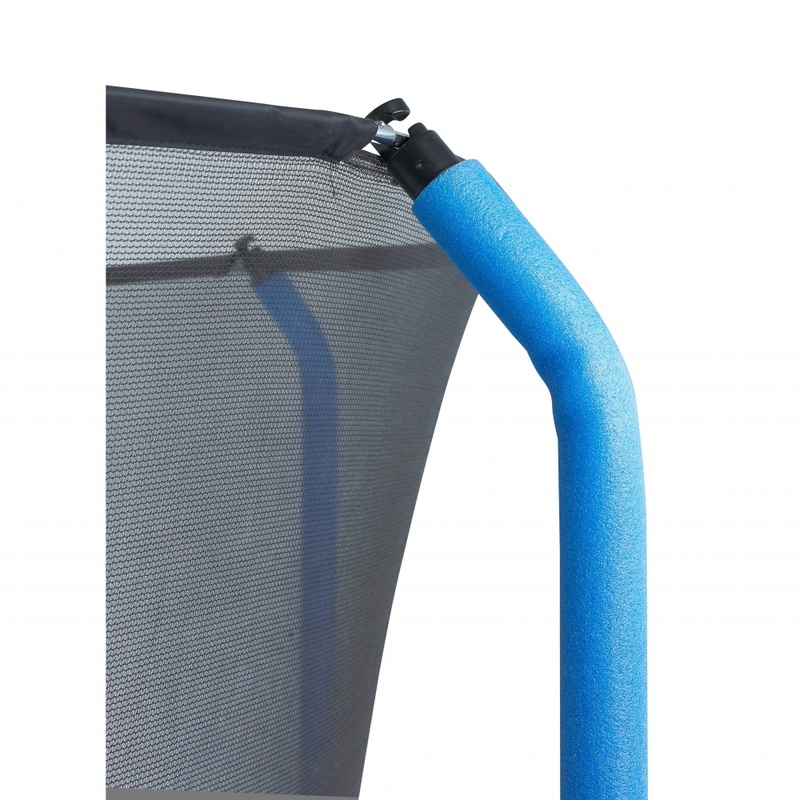 It also offers high quality thick BLUE padding with super thick vinyl covering and has a massive user weight of 150kg / 24 stone, the BIGGEST user weight available for an 8ft model! 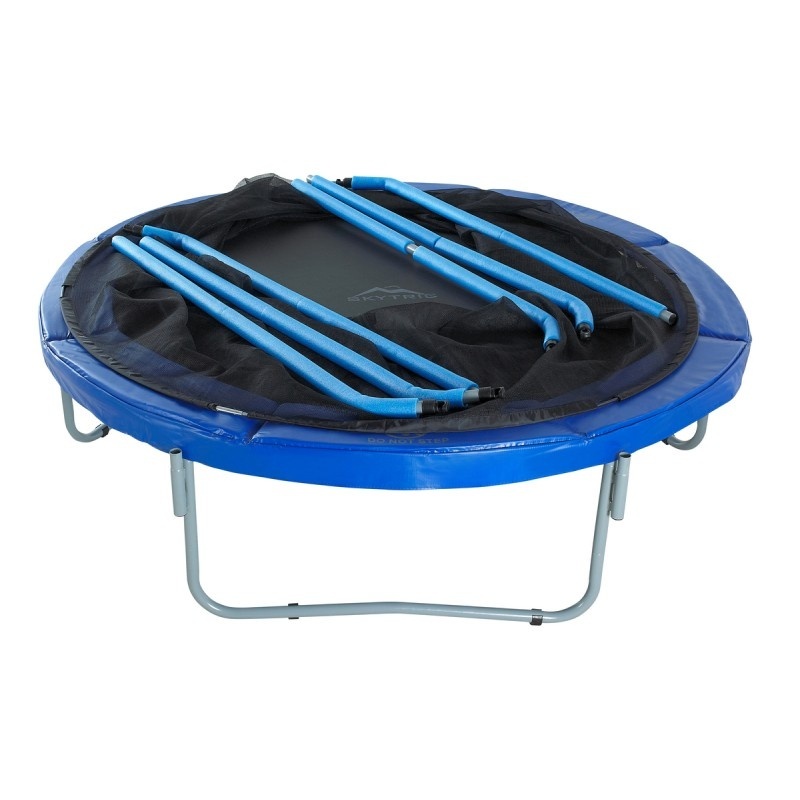 This trampoline is a great buy for young jumpers, aspiring gymnasts as well as family fun for everyone. 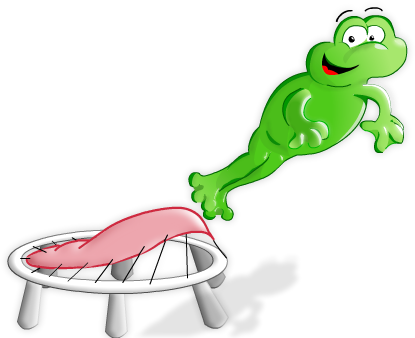 This trampoline will be delivered by UPS and will need to be signed for. A signature from a neighbour is acceptable and we advise you to leave a note on your front door on the day of delivery instructing the driver if you would like a neighbour to sign for the goods. Once we have processed your order ready for despatch you will receive an automated email from us notifying you of your delivery day. UPS will deliver on the due date without notification anytime between 8am - 6pm.